In a quick shopping era of click, pay and collect; several ecommerce players are providing the advantage of smarter shopping through various additional offerings – thanks to the Artificial Intelligence revolution in ecommerce. 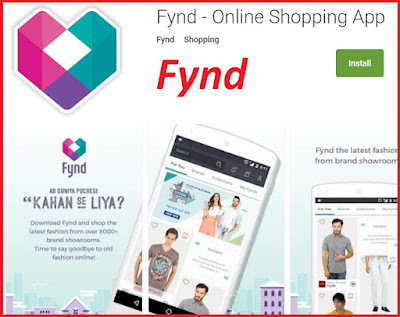 Fynd is a new eCommerce Porta/ Store that has been launched by Harsh Shah. And an app for the eStore is also launched with the same name as Fynd. Having realized that it is crucial for e-tailers to be quick in picking up on things and confident in applying learned skills and knowledge, ecommerce players are upgrading their software and attempting to make online shopping a smoother and intelligent experience for their customers. AI is helping e-commerce players in simplifying image search, automated meta-tag generation and real-time recommendation; and thus, making it possible for companies to engage with customers for a longer duration and grabbing their attention with more than what they came looking for. Adding to their benefit, AI is also helping e-tailers solve a host of problems including natural understanding of language, language translation, question answering, product recommendations, product search and future trend forecasting through the vast repository of data they have collected over years of operation. 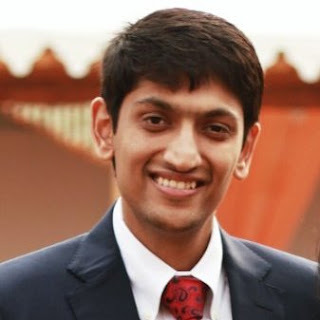 A number of AI focused companies like Locus, Staqu and Mad Street Den are supporting the players by helping them automate the massive manual tasks in ecommerce. The more engaging shopping experience is, the more a Customer is likely to spend time in your store and will also make repeat visits. And yes, all this leads to extra sales. Fynd is here to help you enhance the customer experience and thus get those extra sales. All you need to do is to install this in-store app of Fynd and connect your in-store inventory with our system. Don't worry, it isn't that complicated, just drop us a mail at brands@gofynd.com and we will get in touch with you to help you out setting up the kiosk.